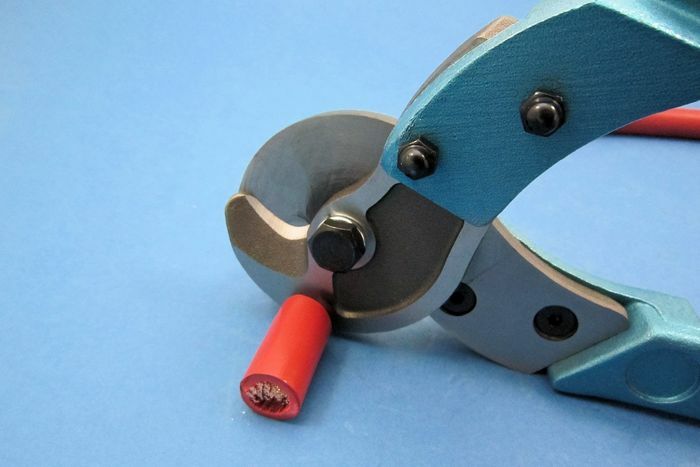 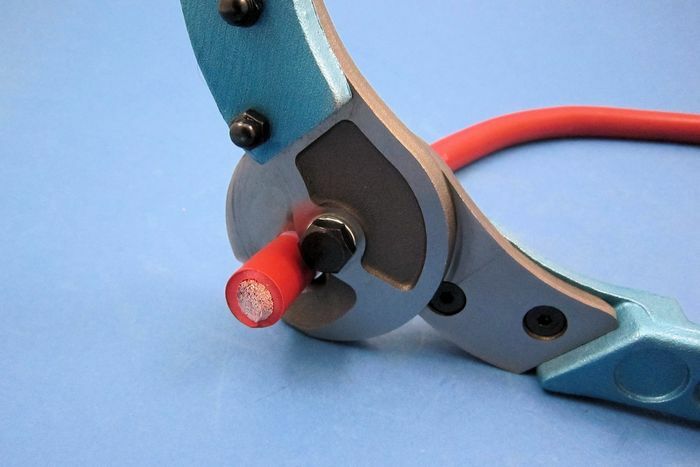 These lightweight cutters are perfect for creating a clean cut with cable without splaying the core conductors. 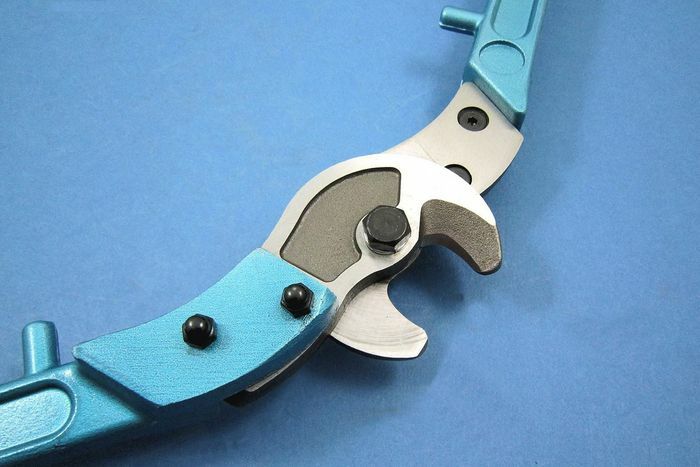 This helps with attaching terminals and creating a professional finish. 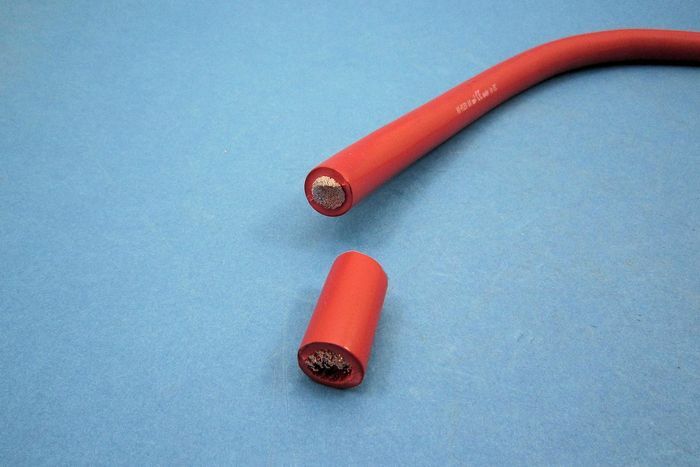 For cutting single copper cables up to 120mm² or twin core up to 50mm². 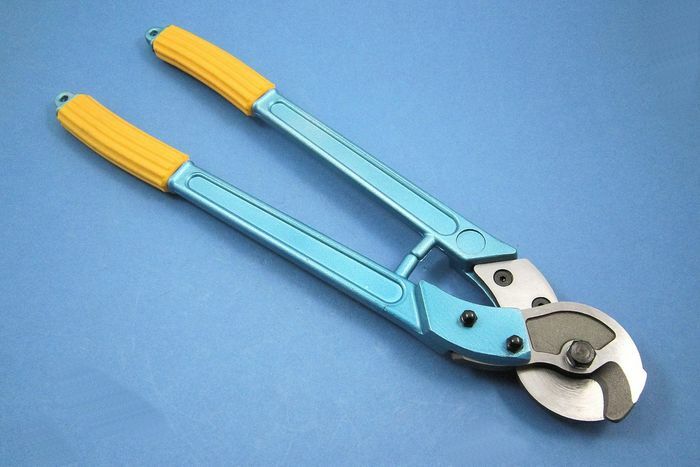 Tool length 420mm.